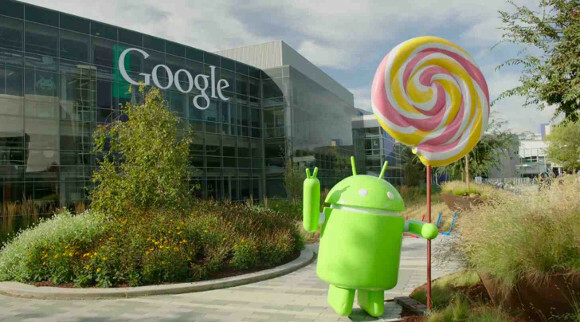 Android 5.1 Lollipop has been spotted on many Android One devices in Asia, but so far Google has not announced this version of its mobile OS. Nor has it started rolling out updates to Android 5.1 for the Nexus line of smartphones and tablets. If you are wondering when this new iteration of Lollipop will finally make it to more devices, the answer could be "in March". This comes from Mo Versi, HTC's VP of Product Management. Hopefully this upcoming iteration of Google's mobile OS will fix the bugs that are still present in earlier Lollipop releases. It may also introduce a few small new features, but nothing too big if it's designated "MR".